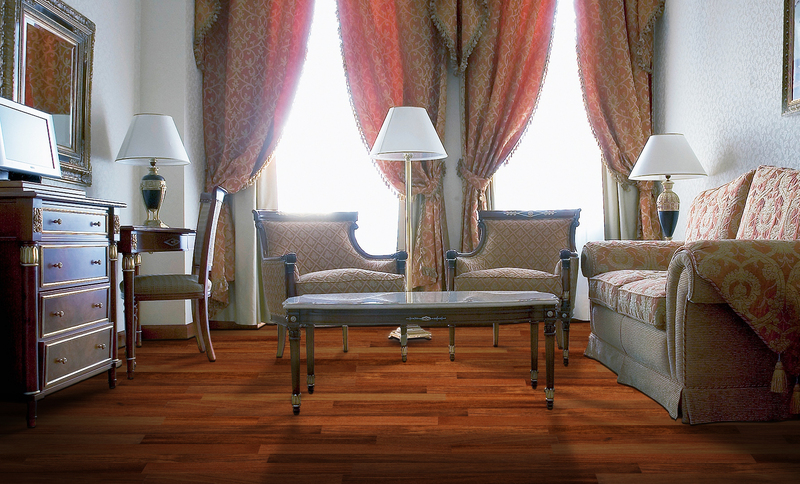 We are a Direct Source for Hardwood, Bamboo, Laminate, and Luxury Vinyl Flooring Products. FERMA FLOORING is a dealer’s direct source for a variety and top quality flooring, such as solid wood, engineered wood, bamboo, laminate and luxury vinyl. We carry a wide selection of species, finishes, colors, and styles. Our products satisfy the need of every flooring project. FERMA FLOORING always offers the best prices in order to give dealers a competitive edge; And we always contribute our best efforts to help our dealers close more deals. Our team of marketing specialists understands and design sample displays that can deliver the beauty of our great variety of flooring products to all types of end users. We offer customized sample display programs that fit every dealer’s showroom or product line, no matter the size or specialty. Our warehouse is a 900,000 cubic feet distribution center with stocking a couple millions in square feet inventory to service dealers. Most orders in stock are processed and shipped within 2-3 business days. Next day or same day shipping is also available. We conveniently offer Job site delivery for our dealers as well. All deliveries within 120 miles of FERMA FLOORING are shipped by our own fleet of company trucks, and drivers. FERMA LOORING provides excellent service. We work with our dealers. We help you eliminate the headache and frustration of product orders & deliveries, save you time and allow you to close more deals. In addition, we understand all aspects of the flooring retail business. We interact with dealers frequently and convey industry/market trends and news, implementing marketing programs and ideas, and always aiming to help dealers generate more sales from our diverse selection of products. We maintain a beautiful and informative web site, that is easy to use, and it showcases our product line. Information regarding the FERMA FLOORING product offerings, including pictures of our entire line, installation guidelines, care and maintenance, display dealer locator, pictures of our flooring in room setting, and more, can be found on our web site. This is a great tool for dealers and consumer. We review our entire line every year and develop new products, wood species, and colors that are in fashion, and in demand. We keep in touch with market trends to be sure we offer what the consumer demands. FERMA FLOORING is a trusted name in the flooring industry for 15 years. We have an infrastructure in providing best service to our dealers. FERMA FLOORING has expanded its business to kitchen cabinet to offer our dealers more product selection. There are 10 models in the Traditional Series, and 24 models in the Contemporary Series available. This new product line will help to make our dealers more products diversified from a single source. FERMA FLOORING is a dealer’s direct source for a variety and top quality flooring, such as solid wood, engineered wood, bamboo, laminate and luxury vinyl.